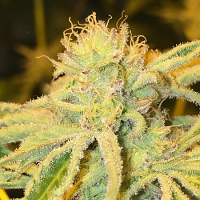 Jack Herer x SCBDx Feminized Marijuana Seeds by SuperCBDx Seeds: Jack Herer is a sativa-dominant cannabis strain that has gained global notoriety just like its namesake. 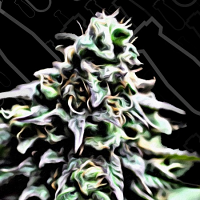 Combining a Haze hybrid with Northern Lights #5 and Shiva Skunk cross, Sensi Seeds created Jack Herer which in its own right is a force to be reckoned with. Adding SCBDX into the mix we have managed to boost this already formidable Sativa by infusing a lot more CBD into it and adding more terpenes to create a Jack Herer cross with multiple medicinal benefits.